Live insects are a must for your gecko; they do not eat plants or veggies. The best items to use are meal worms or crickets, but you can treat your pet to wax-worms or super worms once a week if you wish. 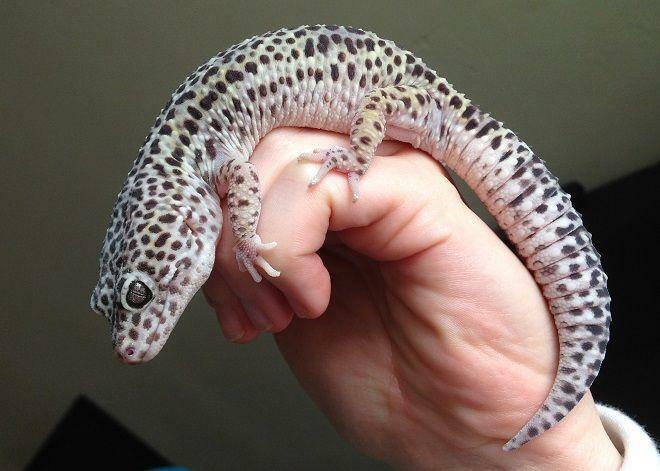 A Leopard Gecko’s diet should include insects and worms, fruit and vegetables. 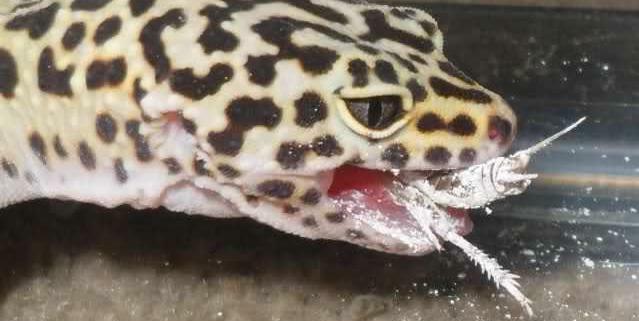 Leopard Gecko’s don’t tend to eat dead prey, as they’re attracted to the movement of live food. 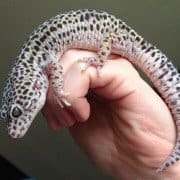 What do Leopard Geckos eat in captivity? What do Leopard Geckos eat in the wild? Should you offer your lizard super mealworms, you should do so sparingly offering only newly-molted (white) grubs. Butterworms should be kept as a treat, as they are fatty, contain bad calcium and some geckos have been known to get addicted to them and refuse all other food.